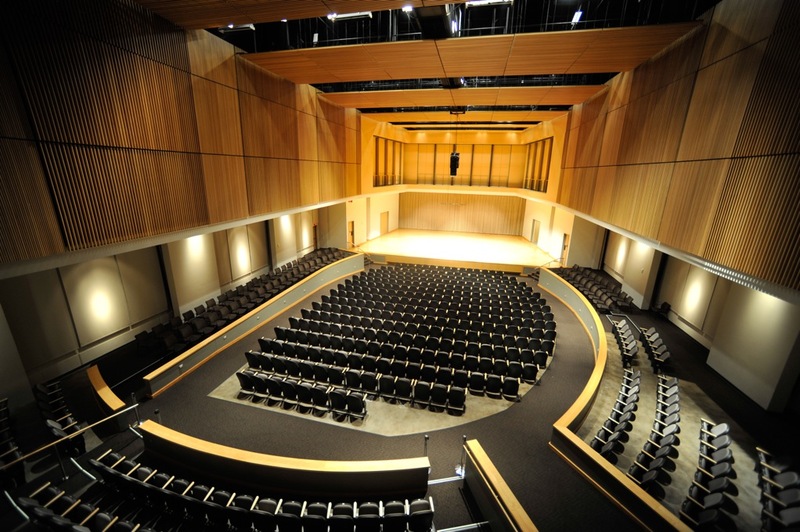 KSU School of Music presents Mixed Chamber Ensembles directed by Justin Bruns at 10 a.m. and 12:30 p.m.
"KSU Mixed Chamber Ensembles" (2015). School of Music Concert Programs. 111.